North Vancouver, BC – Vancouver’s North Shore is seeing its biggest craft beer event return for its second year this October 19-26. Festival-goers will be rewarded with a week of fun beer events taking place in breweries and venues across North Vancouver. The week starts with a bigger and better than ever Launch Party and follows with beer-pairing dinners, brewery battles, brewery tours, anniversary parties, and more! 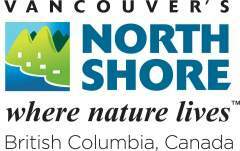 The VNSCBW launch party taking place at the Pipe Shop on October 19, 5pm-10pm will host not only five of the North Shore breweries, but also welcomes three new breweries; House of Funk Brewing, Streetcar Brewing, and Wildeye Brewing that will be opening in the area in late 2018 and early 2019. Guests will also get to enjoy live music, food trucks, prize giveaways, and games. Participating breweries – Beere Brewing Company, Black Kettle Brewing, Bridge Brewing Company, Hearthstone Brewery, Deep Cove Brewers & Distillers will be welcoming hop heads through their doors throughout the week to try special casks, get behind the scenes tours, and experience one-off special events. 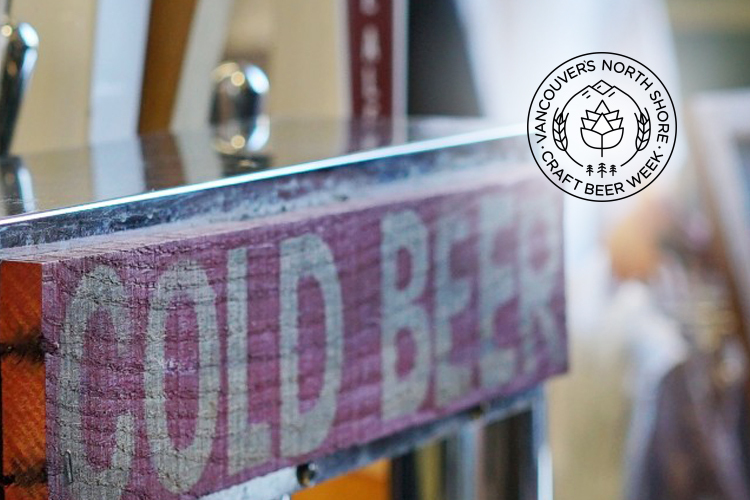 Visitors can also be rewarded for their beer-tasting with the Vancouver’s North Shore Craft Beer Week Passport found on the Xplorer app. For a limited time, users can download the app and go on a brewery scavenger hunt collecting stamps at the launch party and the breweries. The more stamps collected the more opportunity to win a special VNSCBW grand prize! Find out more and download the app at xplorerbeer.com. “We invite craft beer fanatics to come experience our outstanding breweries, craft beer week events, and get tasting our local craft beers!”.